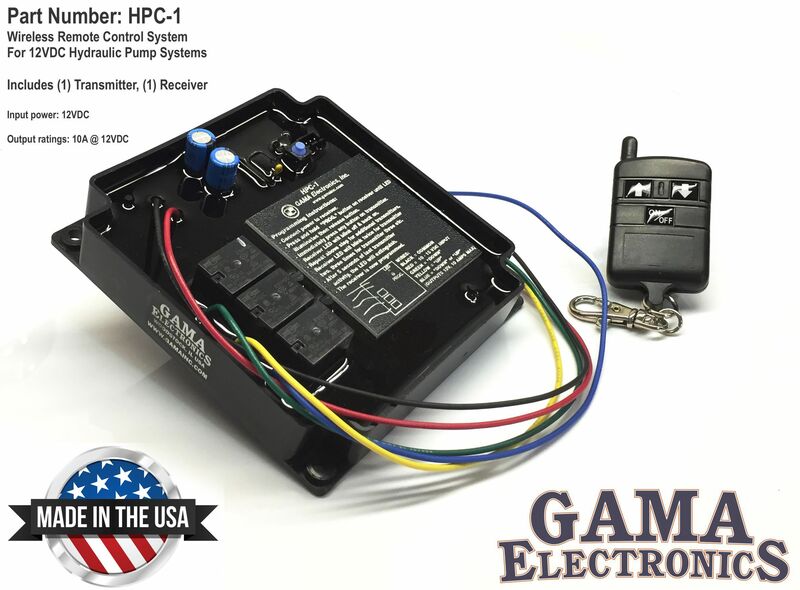 The HPC-1 remote control is designed to provide normally-open 12-volt DC momentary outputs to operate valves and motors for hydraulic systems. 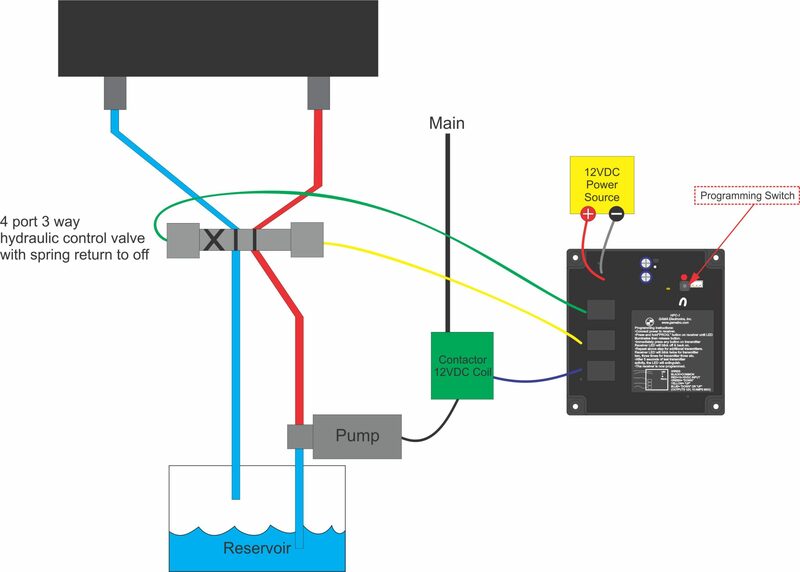 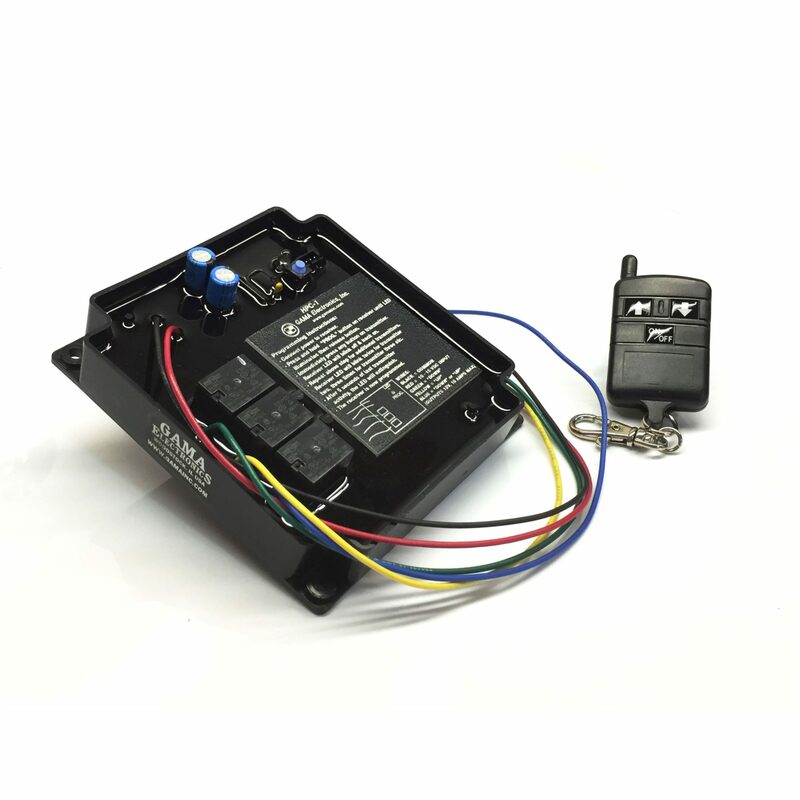 The receiver operate from a 12-VDC power source. 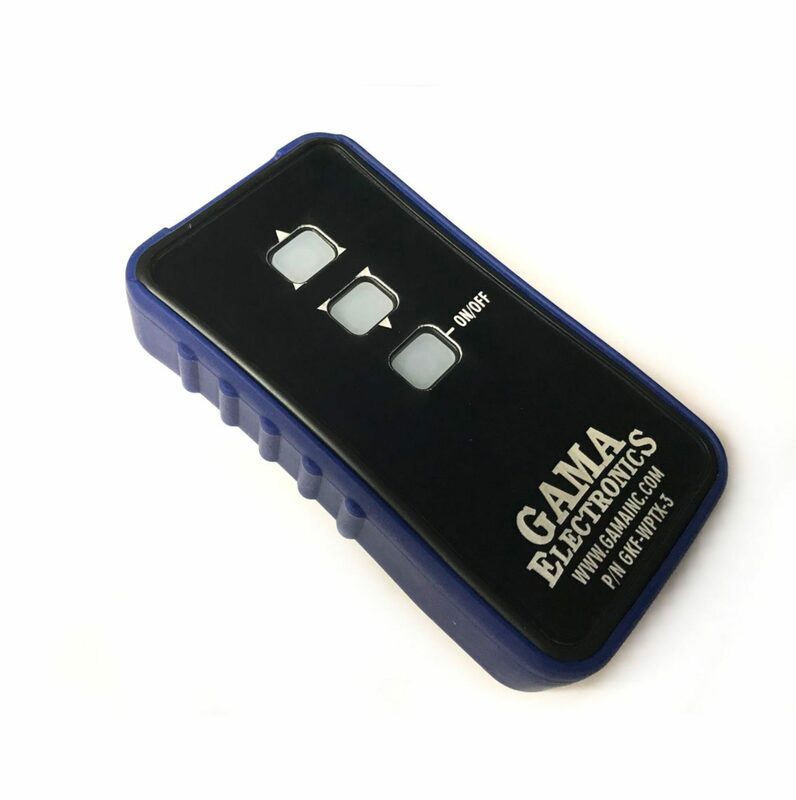 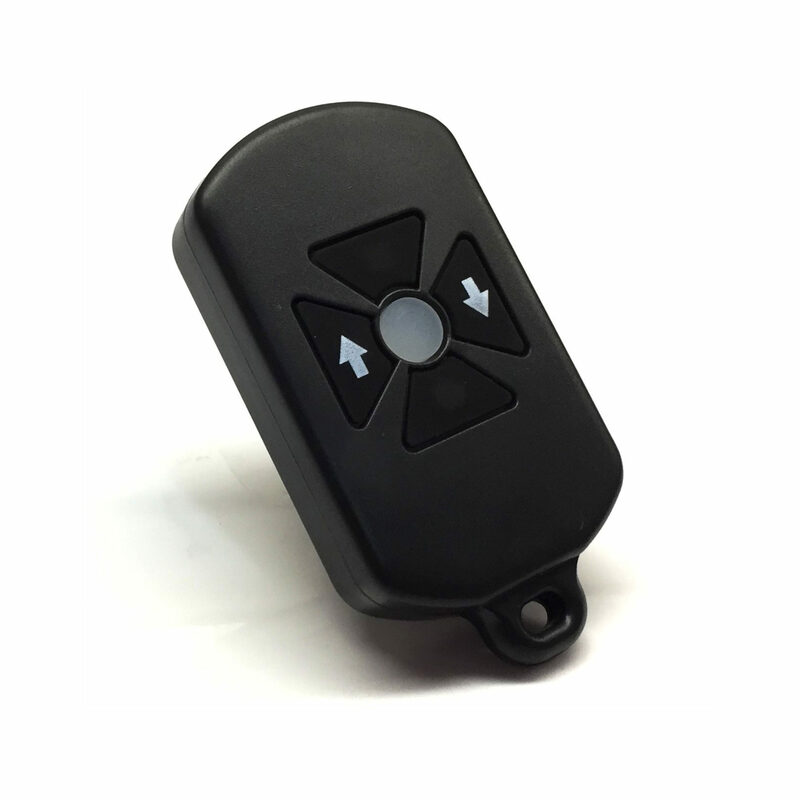 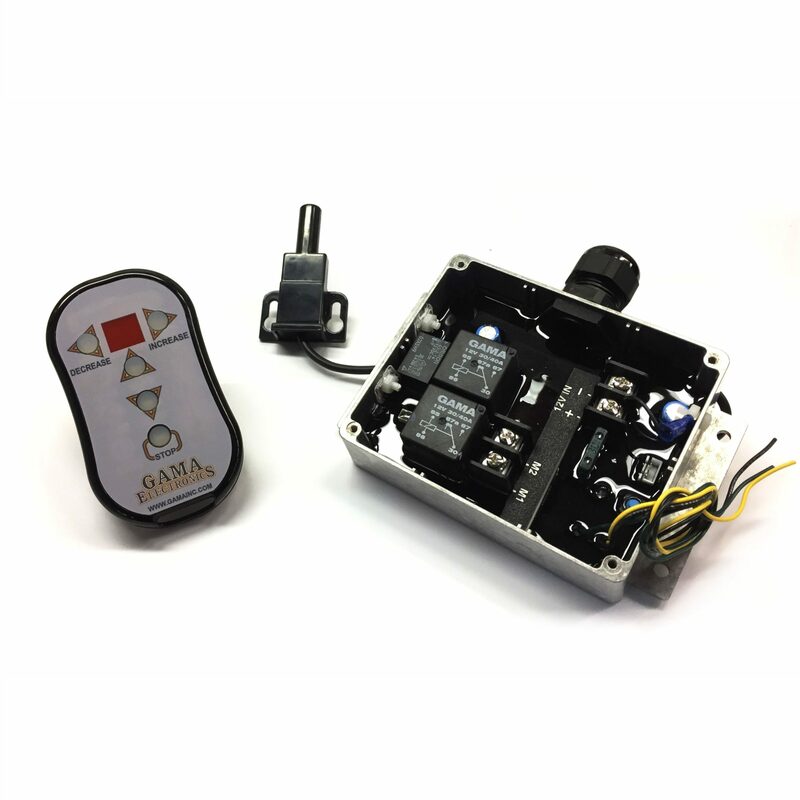 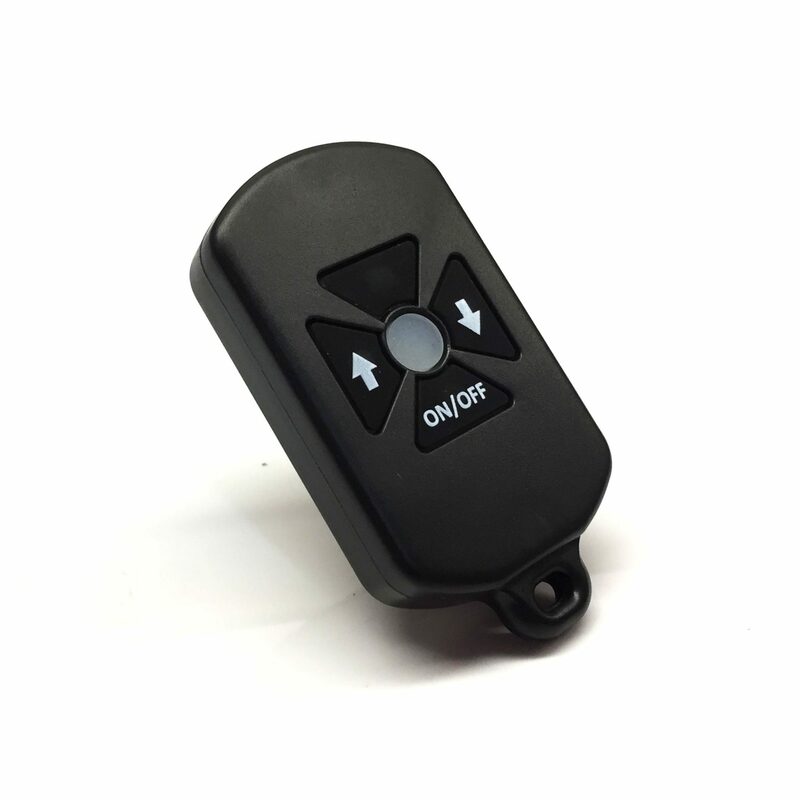 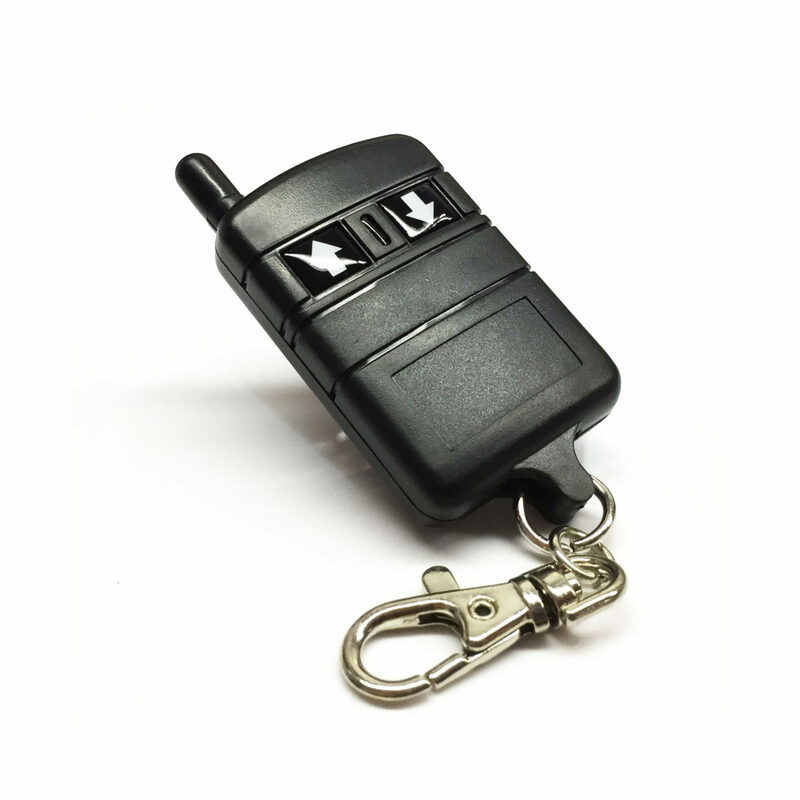 Two separate 12-volt momentary outputs are controlled via a keyfob transmitter and an additional 12-volt output is active whenever one of the two momentary outputs is selected. 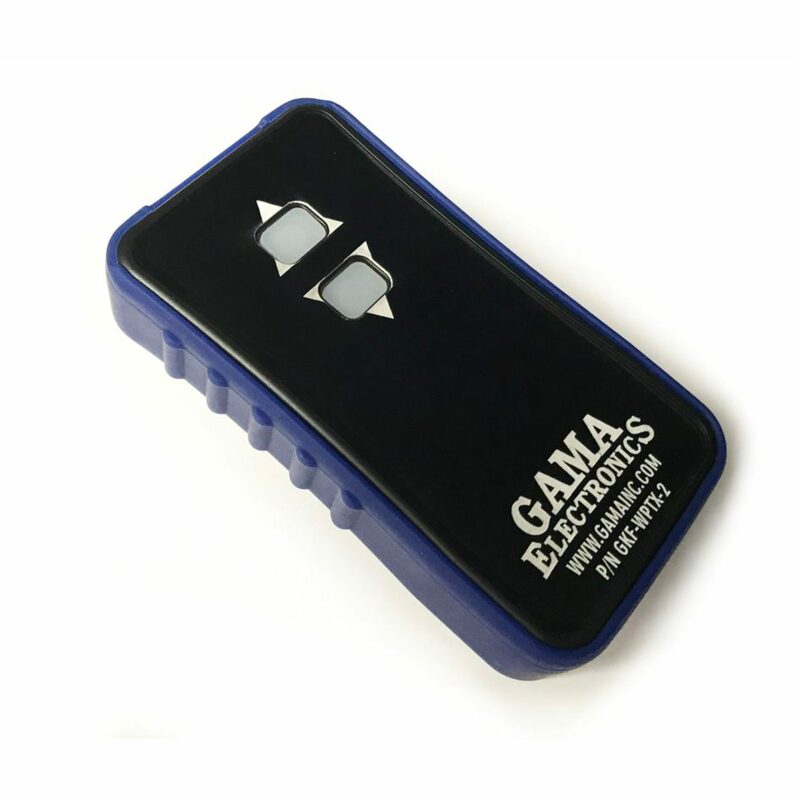 The output relays are rated at 10-amps. 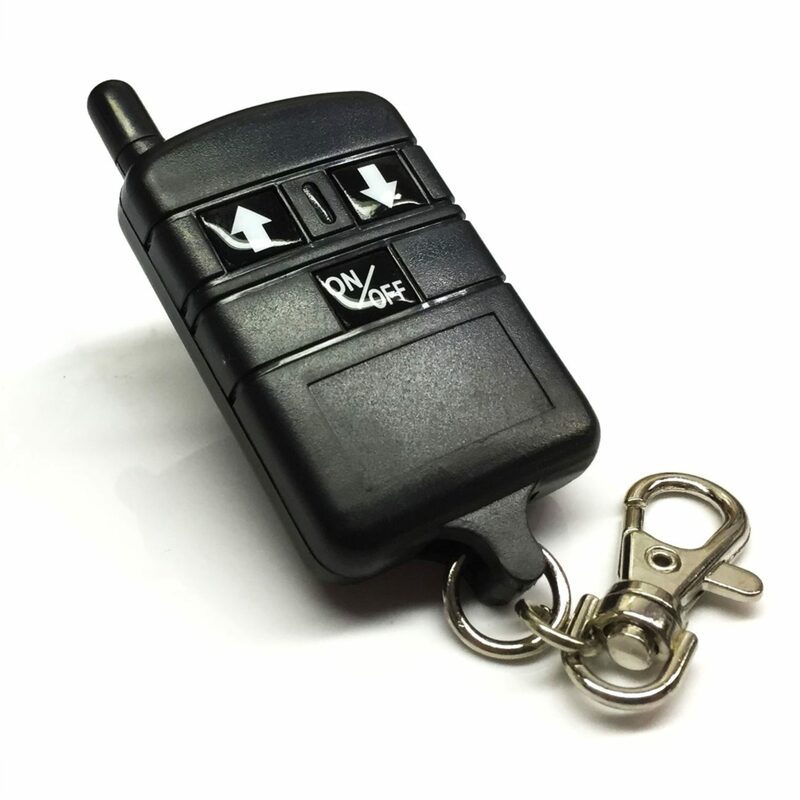 The HPC-1 output is controlled via a power ON/OFF switch on the transmitter and has a built-in 5-minute time out as a safety feature. 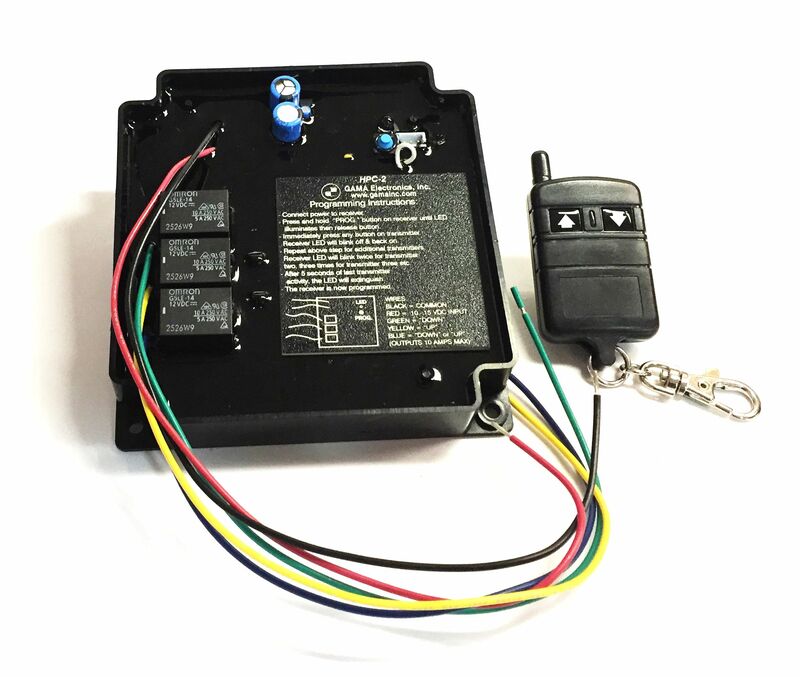 There are wire leads for the connections. 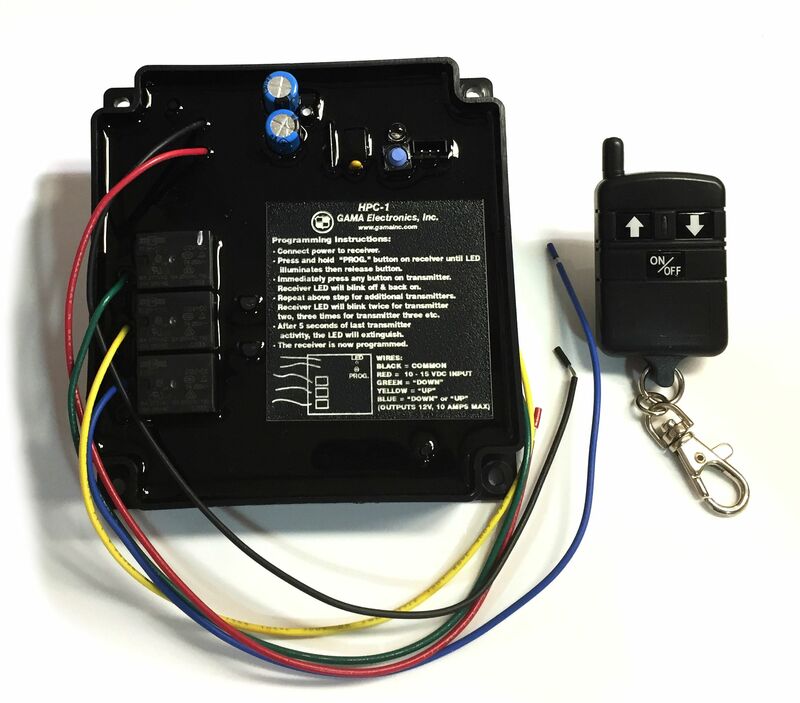 The output relays are rated at 10A @12VDC. 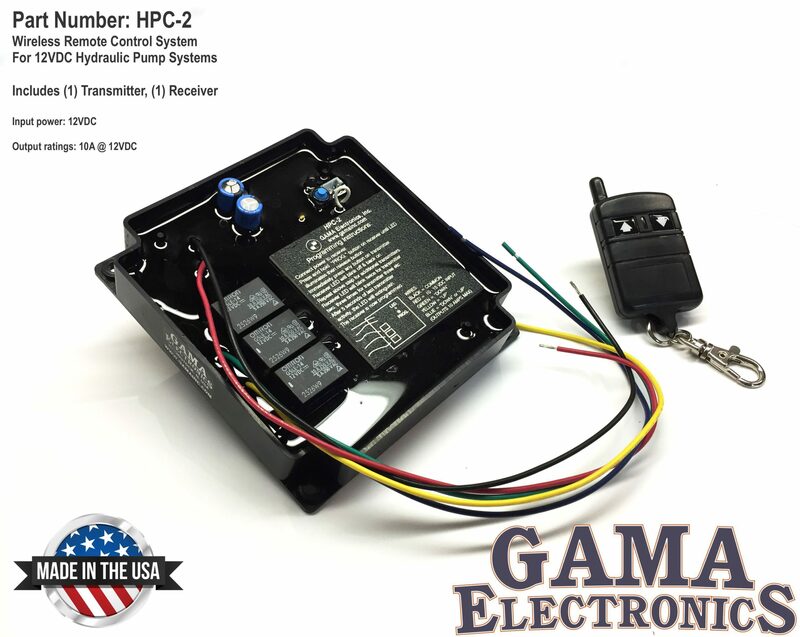 The HPC-2 remote control is designed to provide normally-open 12-volt DC momentary outputs to operate valves and motors for hydraulic systems. 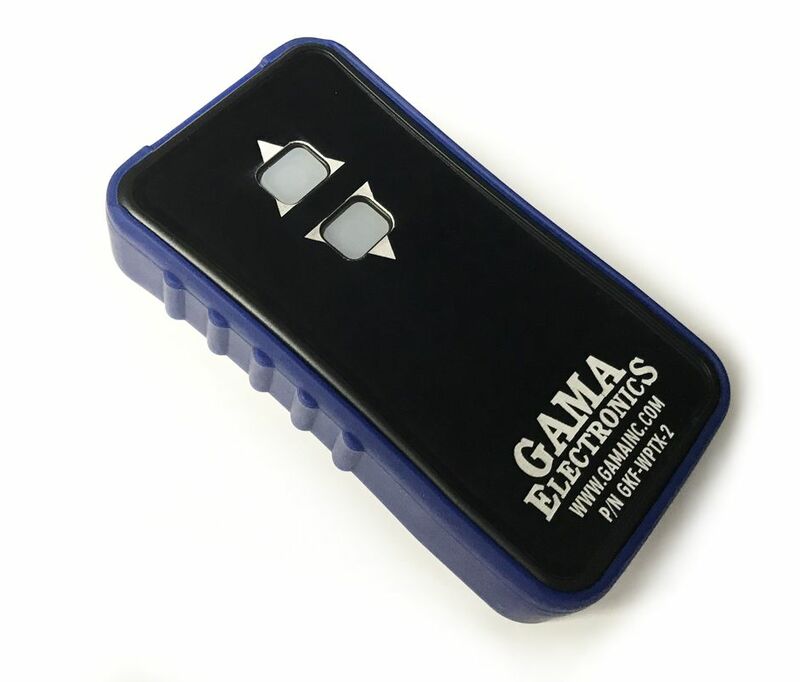 The receiver operates from a 12-VDC power source. 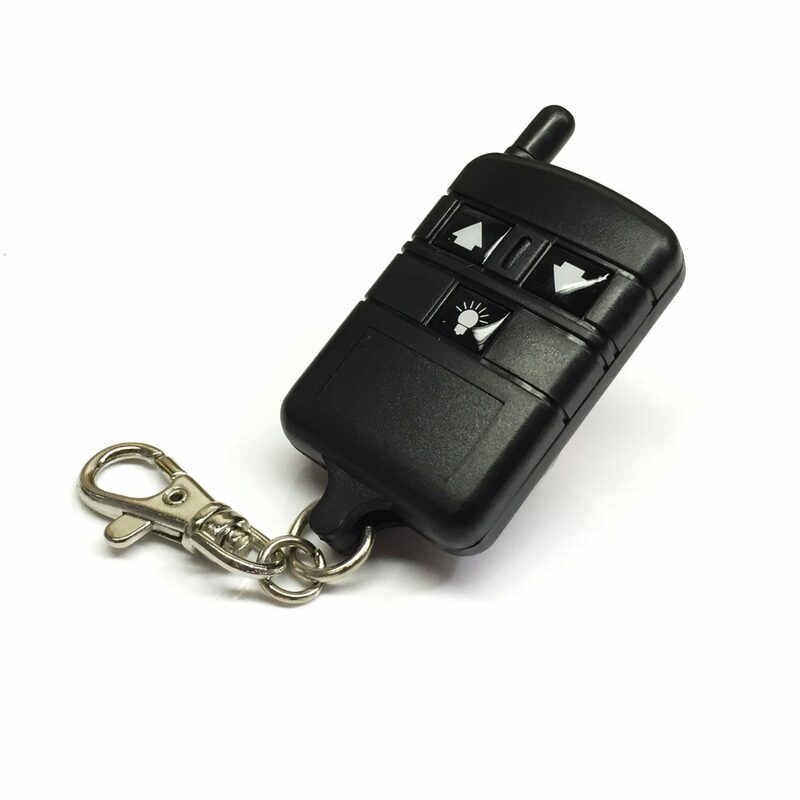 Two separate 12-volt momentary outputs are controlled via a keyfob transmitter and an additional 12-volt output is active whenever one of the two momentary outputs is selected. 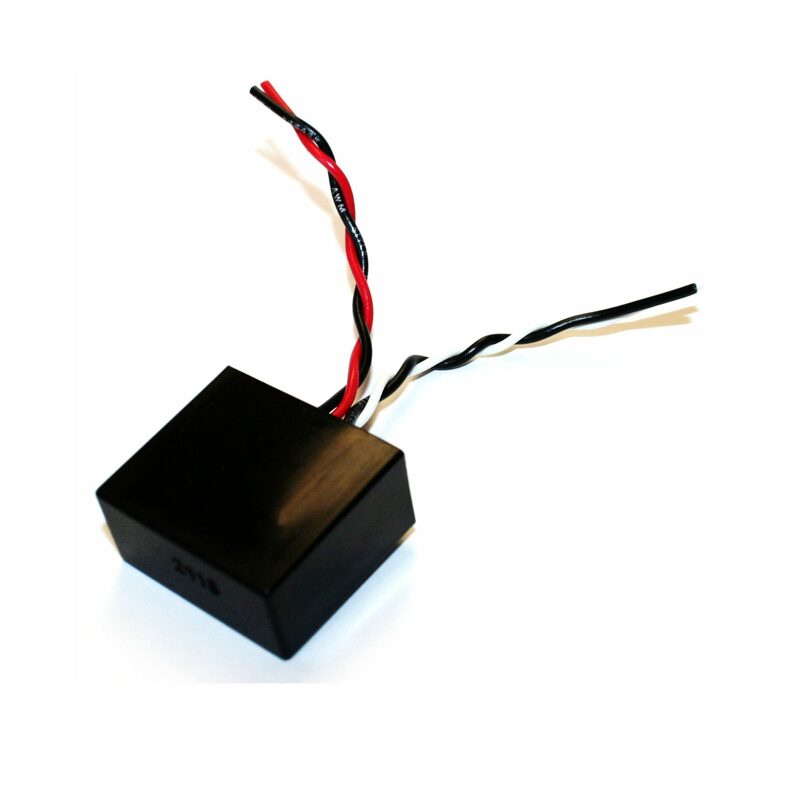 The output relays are rated at 10-amps. 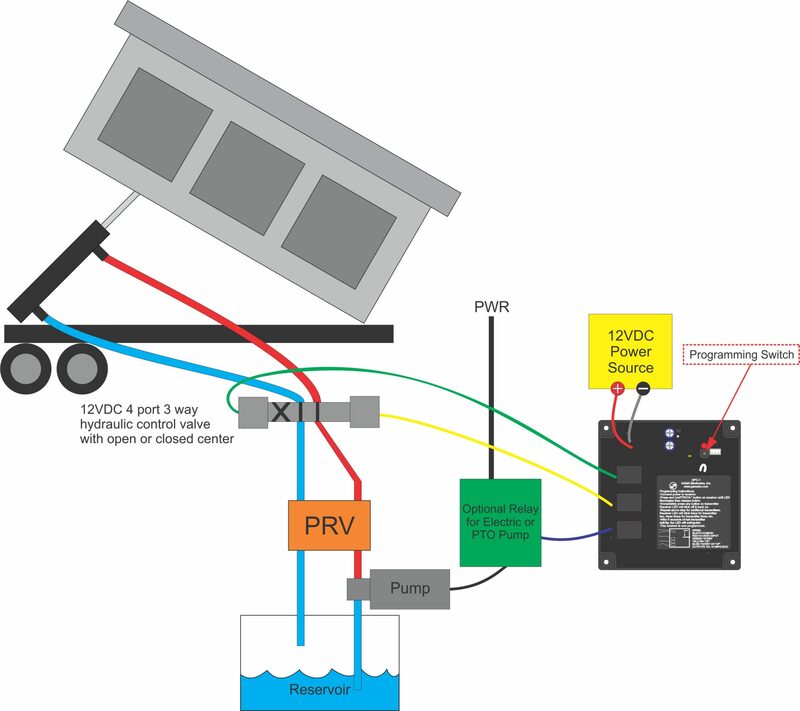 The HPC-2 is active when 12-VDC input power is applied.